Key officers in the BPM sector foresee the continuous expansion of private hospitals, pharmaceutical companies, and healthcare IT organizations in the global market, with India and the Philippines serving as the largest suppliers of HIMS services. The global health information management systems (HIMS) services market is expected to grow from USD 33.4 billion in 2015 to USD 59 billion in 2022 at a compound annual growth rate of 8.5%. 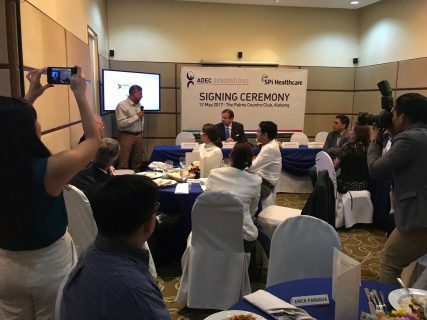 “This was the opportunity we wanted to capitalize on when we decided to acquire SPi Healthcare,” said ADEC Innovations CEO James Donovan during their recent Signing Ceremony with SPi Global at The Palms Country Club in Alabang. This projection for the HIMS sector is based on the continuous expansion of private hospitals, pharmaceutical companies, and healthcare IT organizations in the global market, with India and the Philippines serving as the largest suppliers of HIMS services. ADEC Innovations has a line of health solutions which was featured at the Philippines Healthcare-BPM Investment Roadshow in various parts of the US back in February 2017. 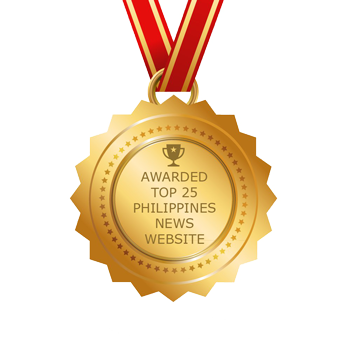 Meanwhile, the healthcare business under the legal entity SPi Healthcare, Inc., has been providing revenue cycle management and various healthcare back-office support services to its clients on the US through its delivery centers in Manila and Dumaguete. “SPi Healthcare is a natural and strategic fit for ADEC Innovations. 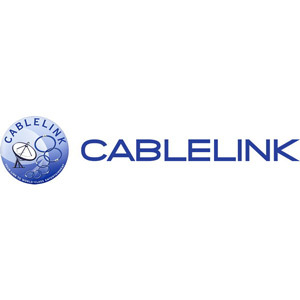 It further strengthens our leadership position in data management and complements our comprehensive portfolio of Sustainable Business Solutions,” Mr. Donovan explained. 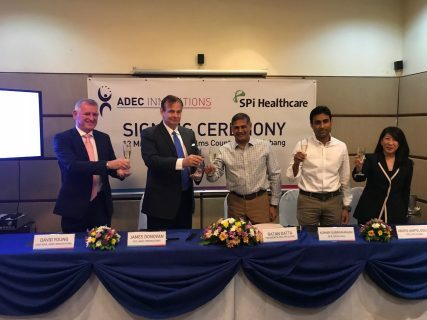 ADEC Innovations acquires SPi Healthcare to strengthen its leadership position in data management and be the preferred global health solutions provider, leveraging on the former’s data-as-a-service and technology expertise with the latter’s recognized healthcare solutions. With more than 20 years of experience in solutions development and a global footprint that covers North America, Europe, Australia, Asia and Africa, ADEC Innovations designs, develops and delivers a wide range of Sustainable Business Solutions to meet the Environmental, Social and Governance (ESG) thrust of the world’s leading organizations. Beyond maintaining SPi’s long-standing reputation in delivering data and streamlined processes while retaining customer and stockholder satisfaction, ADEC Innovations is aiming to secure a larger share of the health solutions market. “With this acquisition, we are better positioned to be the preferred global health solutions provider, leveraging our data-as-a-service and technology expertise with SPI’s recognized healthcare solutions,” Mr. Donovan concluded.